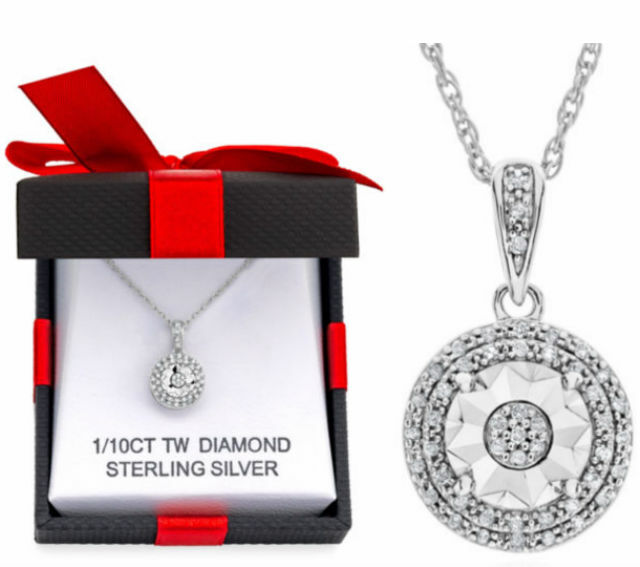 Sterling Silver Diamond Necklace Only $9.99 at JCPenney’s! Sterling Silver 1/10 Carat T.W. Diamond Necklace Sale! 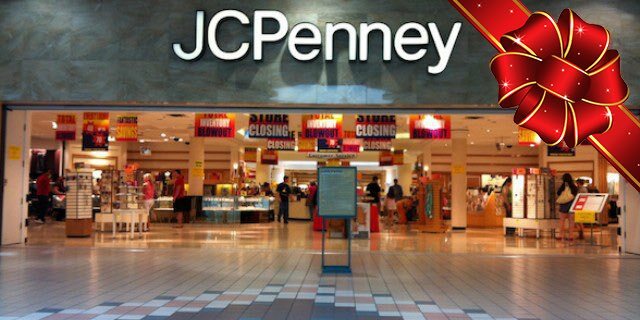 Looking to purchase some jewelry for the woman in your life? If so, head to Jcpenney’s.com and purchase this Sterling Silver 1/10 Carat T.W. Diamond Necklace for just $9.99! Isn’t that great?! Hurry and grab this low-price deal now before it’s too late. You will not want to miss out on this savings opportunity. Be sure to choose free same day in store pick-up if available near your; otherwise, there is a $3.95 charge for ship to store. Let us know what online deals you’ve found lately, because we love to hear from our readers. Previous articleGame of Thrones: The Complete Seasons 1-7 Blu-Ray & Digital Only $74.49 Shipped! Next articleGet $5.00 Off Your Next $20.00 Book Purchase On Amazon!